Hi everyone! 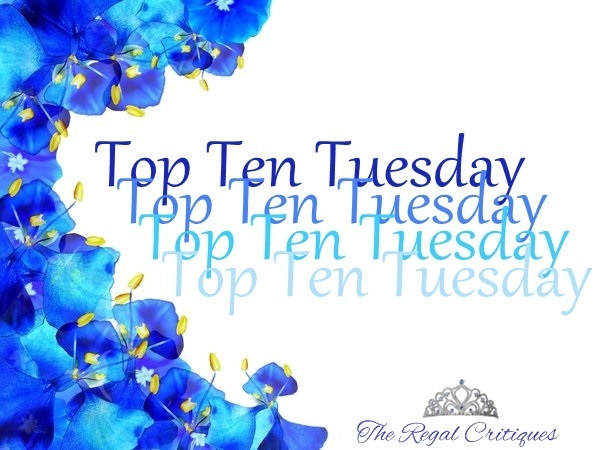 It's been incredibly long since I've last written a Top Ten Tuesday post and, as I adore making lists (especially bookish ones), I MISSED IT SO MUCH. What makes me even happier than being back to creating these lists is that this week there's no theme - it's a FREEBIE. Healthy portrayal of friendship is something that is very important for me in books, especially in young adult novels, as I do think it's good for teens (and people in general) - even if they do have the bestest best friend in the world - to see great examples of friendship in literature. 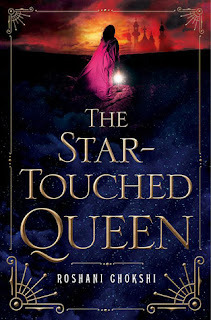 Because of this I'm dedicating today's Top Ten Tuesday post to books with awesome best friends - but because I do love a good negative lists I'm also going to mention a couple of bookish friends who rubbed me the wrong way. Unbelievable as this may sound, it has been one whole year since we became The Regal Critiques! No, not the actual blogoversary, that was on the 15th of March, but this is the first anniversary since we joined hands as co-bloggers! Ruzaika: I still remember how excited I felt when I thought about entering this exciting blogging world and meeting all you bookish people, and I'm happy to say that my experience in the bookish community has been nothing short of wonderful! Veronika: First of all, it is SO AMAZING to be back. In the past few months I missed blogging and all of you so so SO much. What is an even better feeling is to look back at all the things that Ruzi and I have accomplished together here at The Regal Critiques. I can honestly say that - while I've been blogging since 2014 March - this last year was definitely the BEST. Let's take a look a look at some of our favorite posts and events of the past year! It's been such a roller-coaster ride ever since we became co-bloggers. 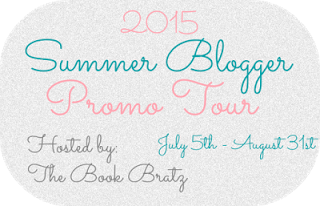 First we decided to take part in the Summer Blogger Promo Tour 2015 and it went just superbly. Then October rolled along, and we decided to host our very own seasonal event to celebrate all things spooky. That's how we came up with Spooky October, and to date, it remains as our favorite blogging event ever! Following it's success, we decided to have something along it's lines for Christmas too, but we decided to lure our blogger friends into contributing some posts for us! 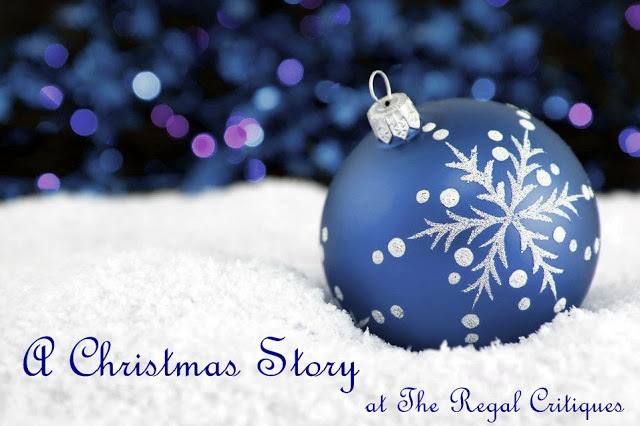 That is how A Christmas Story came to be, and it was a huge success even if we say so ourselves! 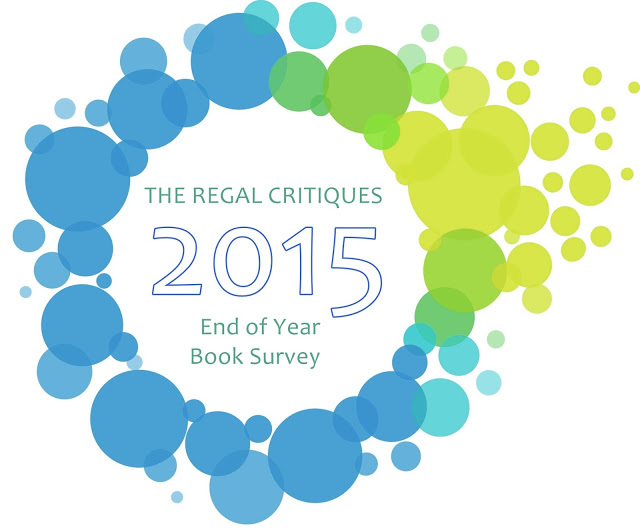 Our 2015 was an extremely successful year, reading-wise too! We did the End-of-Year Book Survey covering pretty much everything bookish about last year, and you can check it out here and here! Being co-bloggers means there's ample time for you to discuss books, and this is how we ended up doing some really fun discussion reviews of books we buddy-read together. 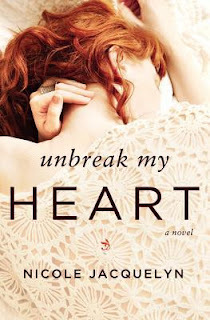 You can click on the covers for the reviews, if interested! As you can very well see, we have had such a blast being co-loggers together- and this is not to mention the late night chats and bickering and moaning about everything in general that we do together. 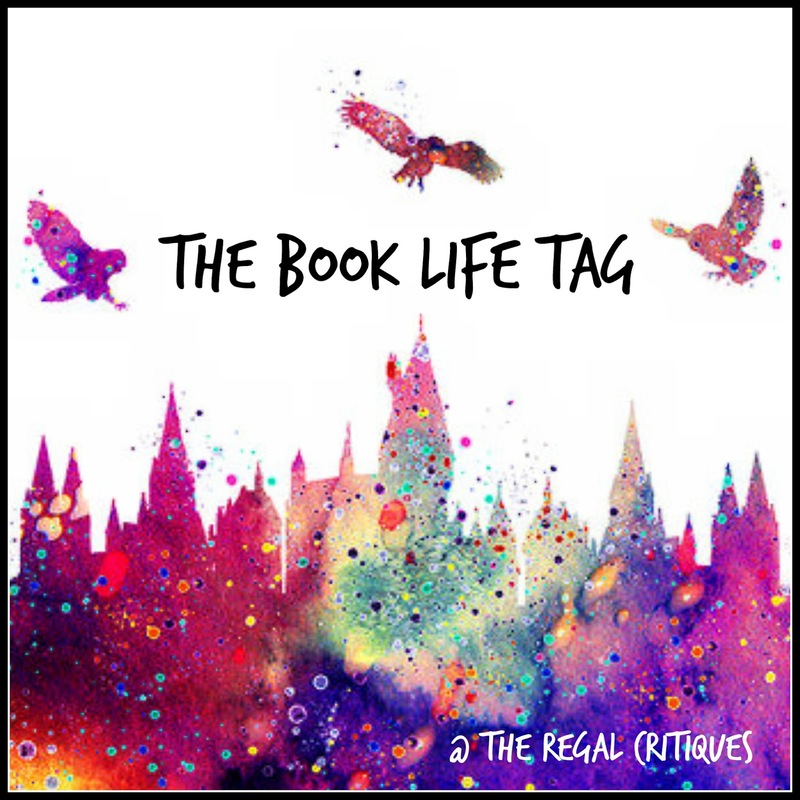 Through The Regal Critiques, we've really found a best friend for life in each other, and for that, we are forever grateful for everything bookish! We'd also like to thank YOU, our lovely readers, for being with us through and through- your comments and feedback and awesomeness in general mean so MUCH to us! Thank you! To close this post off, we're asking you to fill out the survey below and help us improve our blog with your feedback - it won't take more than 5 minutes, we swear! Much thanks to Zena, the lovely blogger at Cinderzenablogs for tagging me! The minute I saw this tag I knew I just had to do it- what could possibly be more fun than choosing characters from books that would be my family and friends? Nothing. God knows how long I've been wishing I could just pop into a bookish world even if only for a few hours. Hours? I'll even settle for minutes, thank you very much! Anyway, without further ado, let the magic begin! June already! Where HAS this year gone?!! But as always, this wailing about the year flying by will be shortly followed by the gorgeous books we'll be blessed with this month- so time flying ain't really a bad thing, yeah? 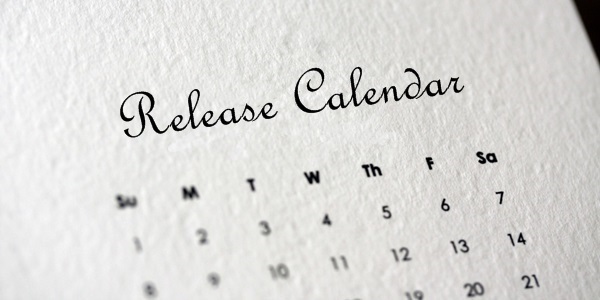 Keep reading to see what lovely new releases we have on our calendar for June!